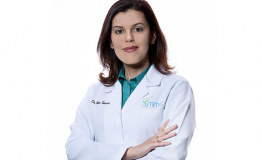 – Dr. Maha Hussein is a Specialist Dermatologist with extensive experience in general dermatology and cosmetic surgery. 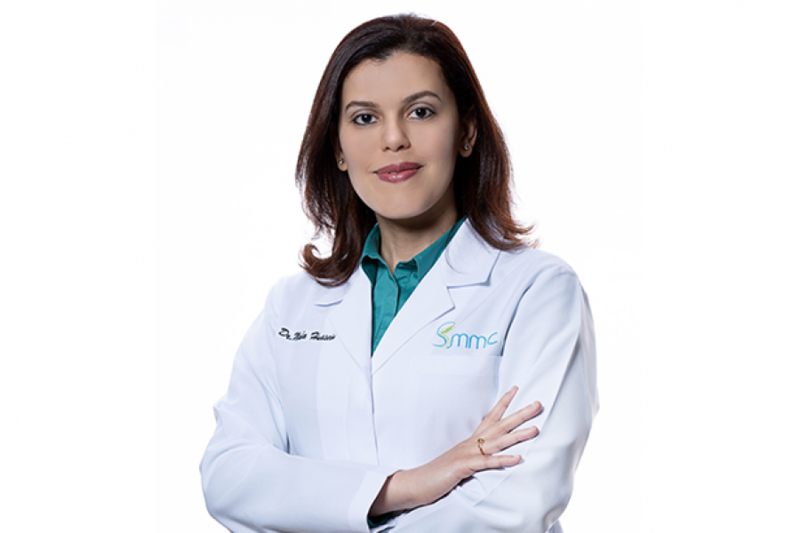 – She is accredited as a lecturer of dermatology and a licensed laser specialist. – Filler injections for cheeks, defined lips, under eyes, nasolabial folds and hand rejuvenation etc.